Showing results 16 - 20 of 28 for the category: Transition Network Conference 2012. 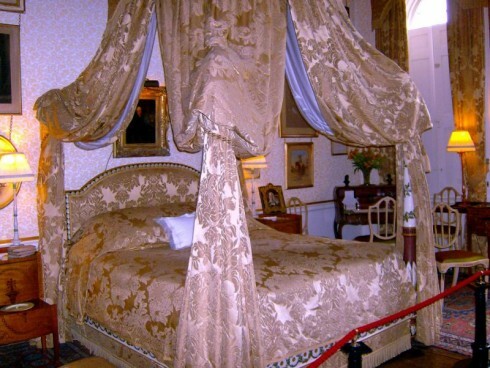 Can you offer a Transition Network conference attendee a bed for the night? As you may have gathered by now, the Transition Network conference is set for the weekend of 15/16-September at the Battersea Arts Centre in London and there are lots of Transitioners from out of town who are looking for a place to rest their weary but deeply inspired heads each night. Some are coming from elsewhere in the UK, others from as far afield as Brazil and Australia. If you can find some space for any of them, you’d be doing them a massive favour, particularly for those from countries where current economic tribulations have put commercial London accommodation out of reach. 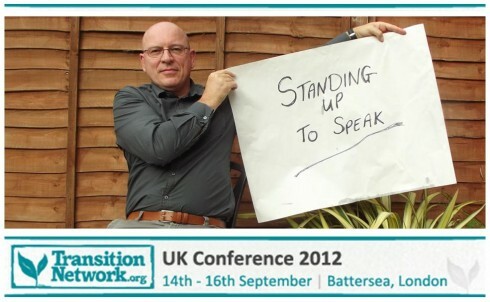 Discussion: Comments Off on Can you offer a Transition Network conference attendee a bed for the night? 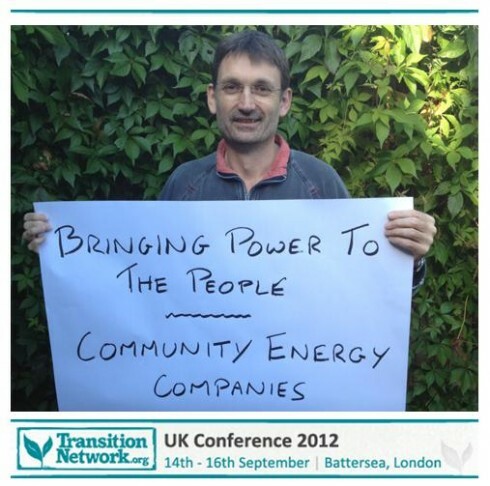 One of Saturday’s workshops at the 2012 Transition Network conference is called ‘Bringing power to the people’, and it looks at community energy companies and their potential. It will feature four presenters, Allan Shepherd, author of the recently published ‘Home Energy Handbook’ (who we interviewed recently here), Mark Shorrock of Inazin, Chris Rowland of OVESCO, and Peter Capener of Bath and West Community Energy. I asked Peter what he was planning to talk about, how BWCE is going, and what it is that he looks forward to at Transition Network conferences. The media has been awash with stories recently about the demise of peak oil, including the now widely critiqued announcement by George Monbiot that “we were wrong on peak oil“. 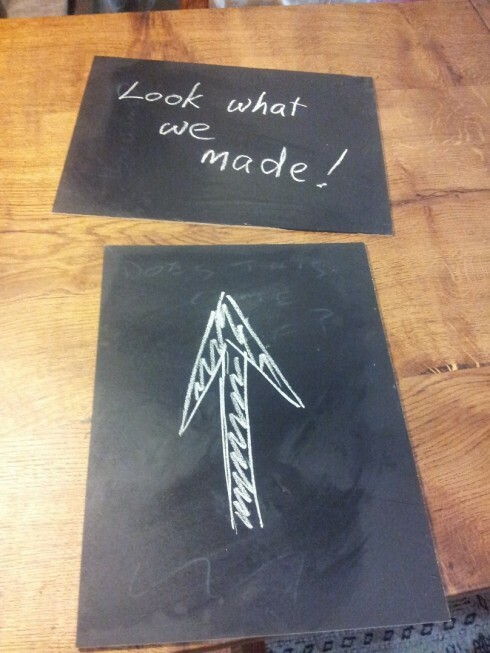 But were we? Chris Vernon is one of the editors of the very popular Oil Drum website, as well as being active in Transition (and making an appearance on BBC Radio 4’s ‘In Business’ recently). 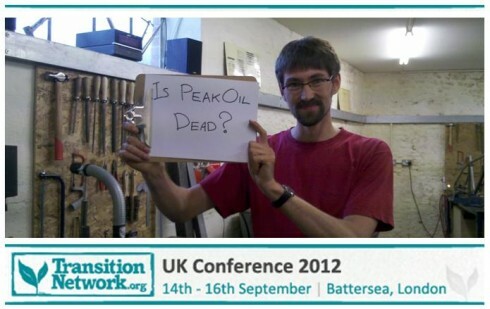 We asked him to tell us more about his workshop at the 2012 Transition Network conference, and why he looks forward to Transition Network conferences.